MOSCOW: Russia is working on retaliatory measures against the United States after it imposed sanctions on a Russian company for aiding North Korea, Deputy Foreign Minister Sergei Ryabkov was quoted as saying by Interfax news agency on Thursday. Washington sanctioned Russian-based Profinet Pte Ltd and its director general, Vasili Aleksandrovich Kolchanov, on Wednesday for providing port services on at least six occasions to North Korean-flagged ships. 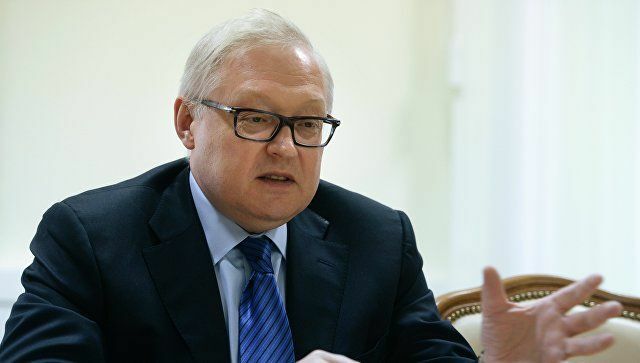 Ryabkov said a decision on a response would be taken by the country’s leadership.